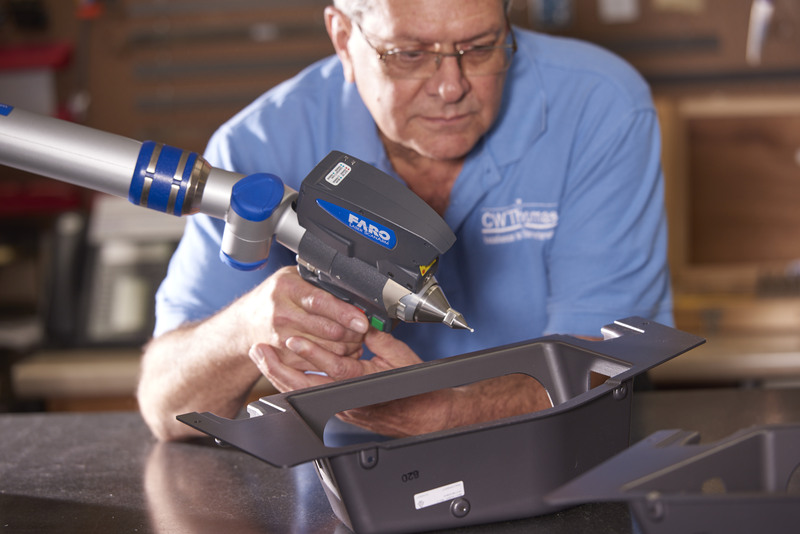 For 70 years, we’ve perfected a precision engineering and custom plastic thermoforming process that’s unrivaled. 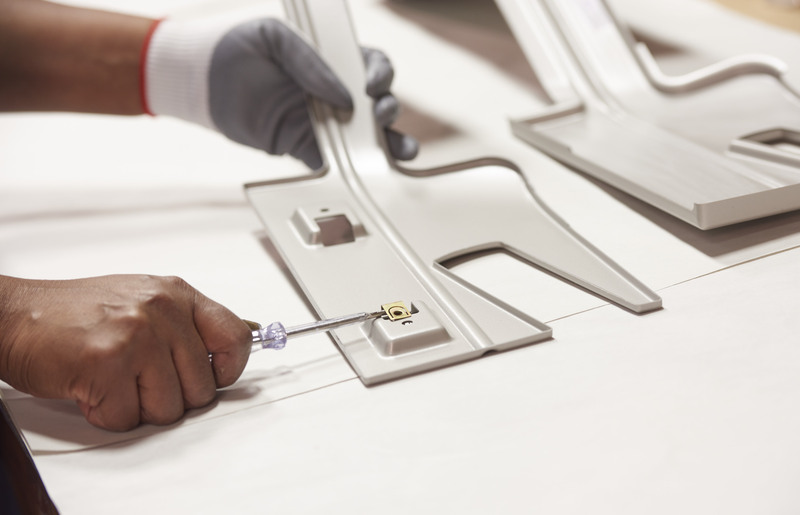 Through deep collaboration, our innovative engineering team ensures a superior finished product. And, were with you ever step of the way, from initial product design to the production line. So you can depend on your products being right, in spec and ready to go. Expert Craftsmanship produces tooling right the first time. 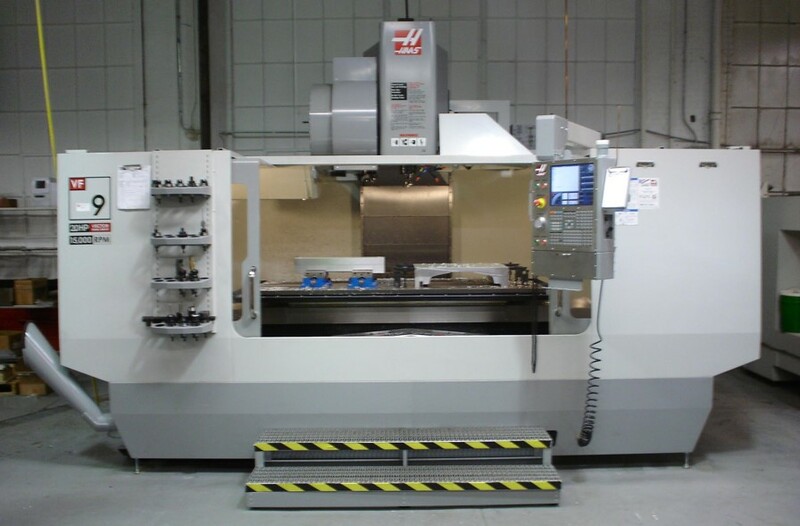 In house tooling gives us quicker turnaround time. 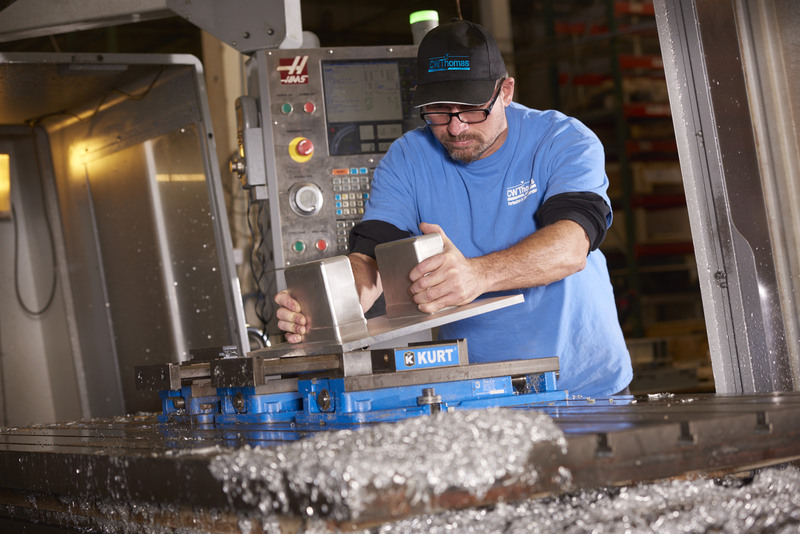 In addition to producing tooling in-house, our engineering staff explores opportunities for product enhancements and improvements that can help minimize costs throughout the manufacturing process. 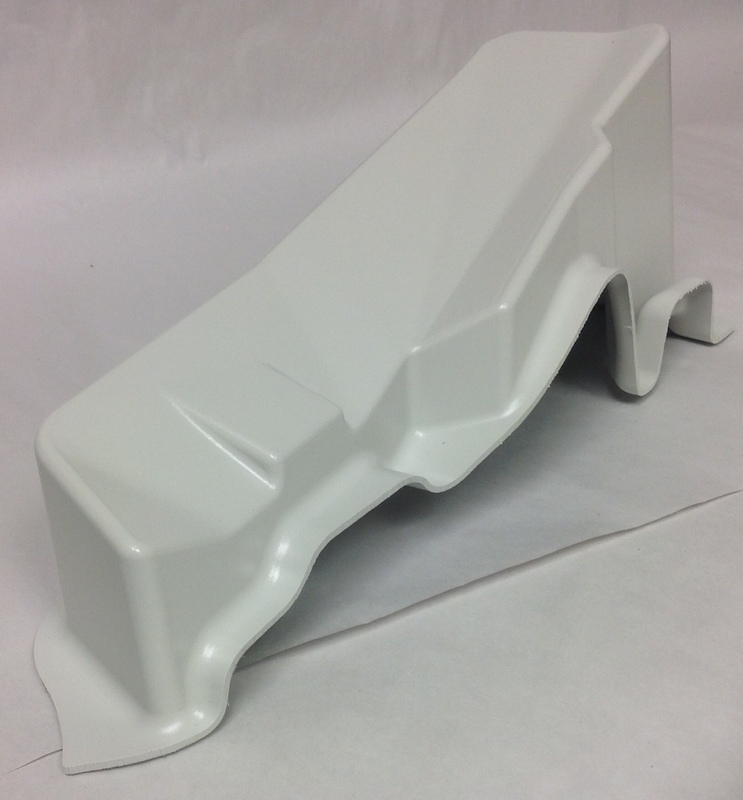 We utilize software packages such as Solidworks, Surfcam, IGS and more throughout the custom plastic thermoforming process. 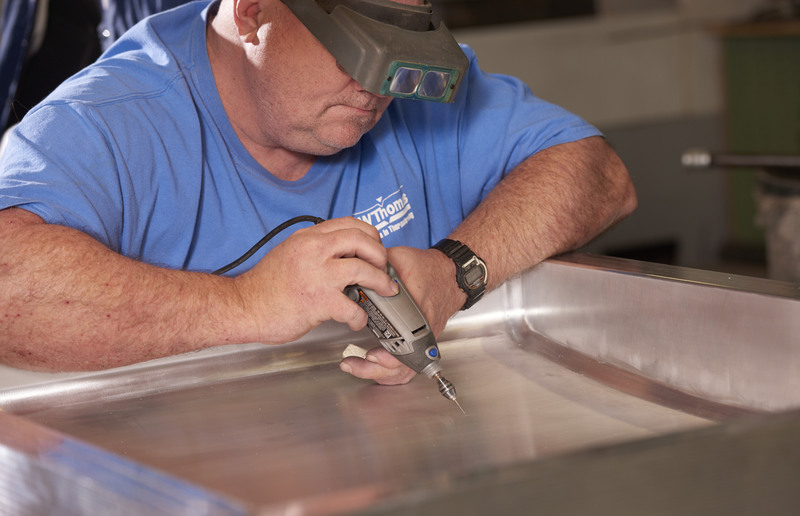 Our experienced design team monitors the tooling construction to ensure product success. Typically, this will involve forming more than one part and combining into a component. 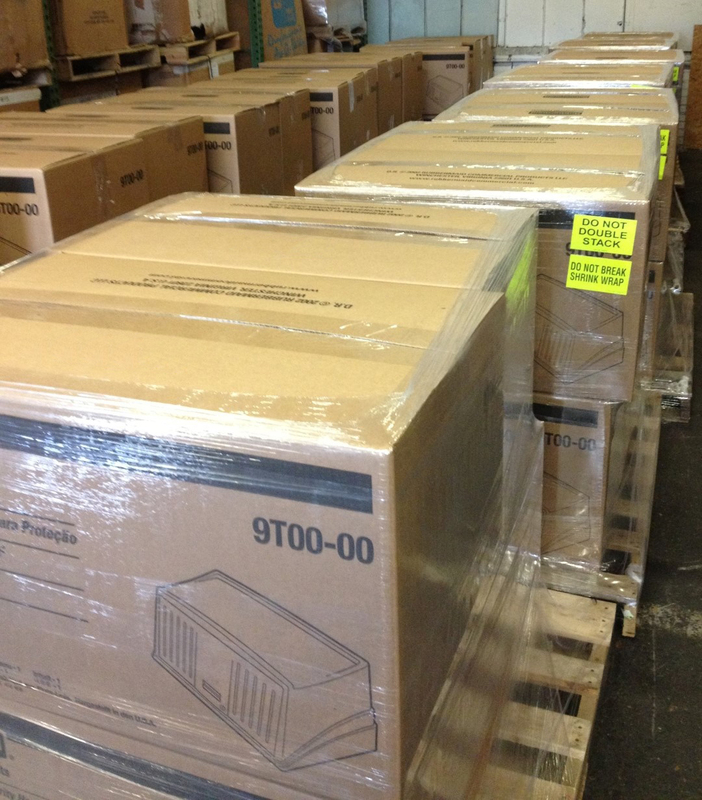 Our team facility is capable of building out and getting it ready for shipping. 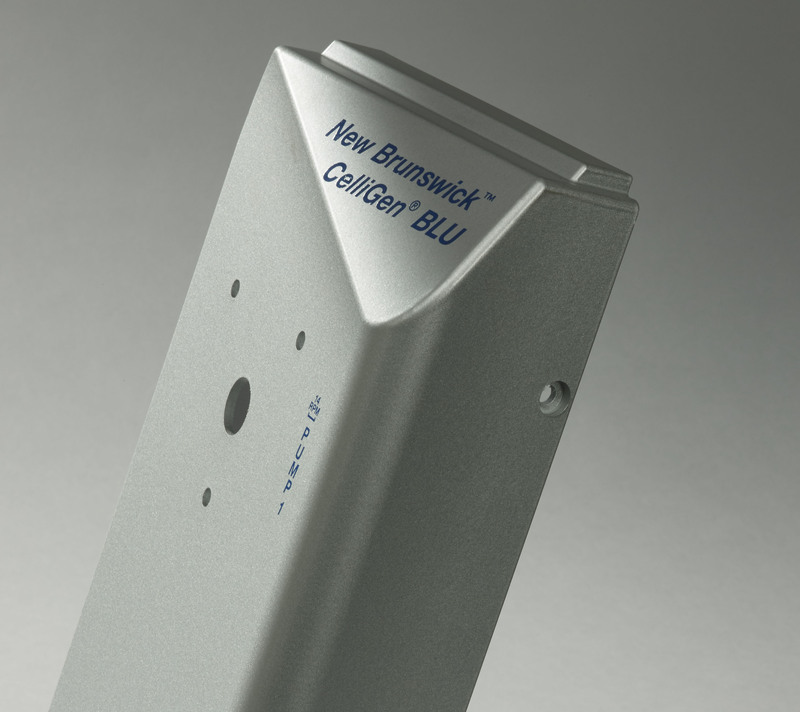 CW Thomas proudly provides short-run prototyping for customers who have a component idea or part design that they want to create. 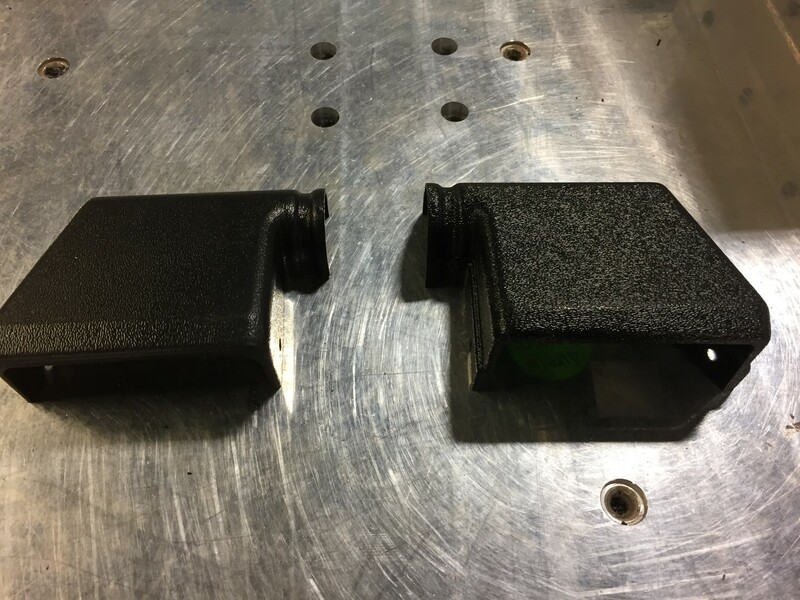 The prototype part will help the customer validate component fit, form, and function in their development stage. We can take your design from idea to prototype in just a matter of weeks. 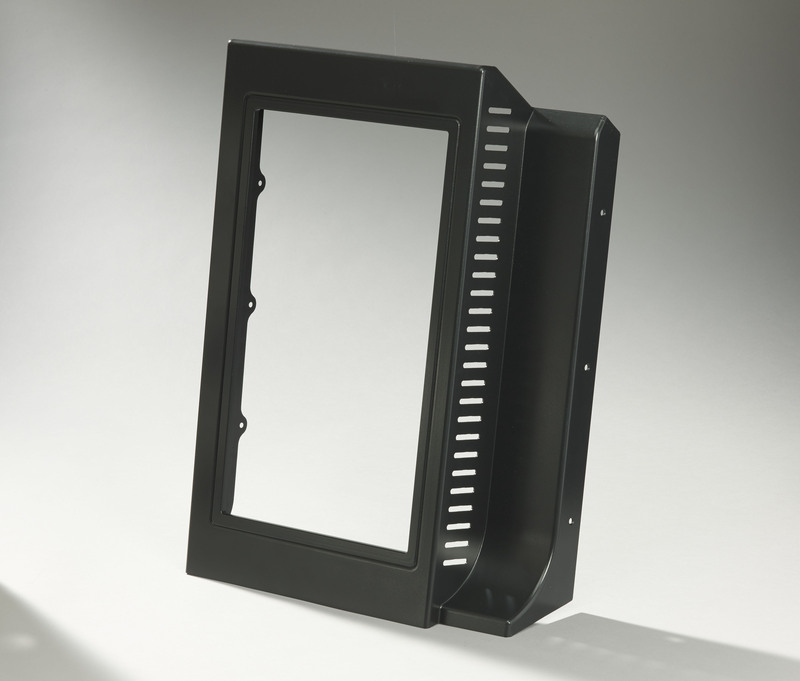 With CW Thomas prototyping, you don’t have to make a large investment in production. CW Thomas works closely with customers and the product design to offer suggestions for manufacturability of the product. 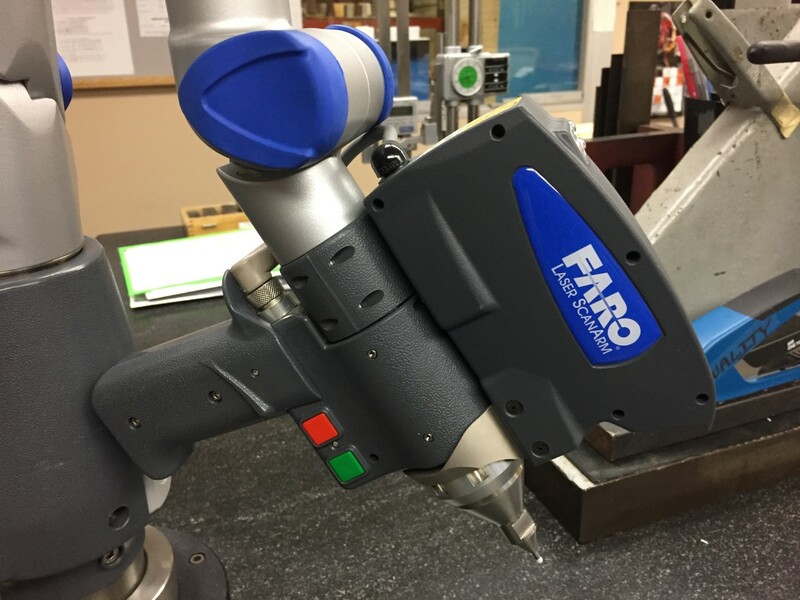 This process saves time, money and potential tooling requirements while ensuring that specifications are maintained. Once the final design and materials are approved, the project will move to the Prototype stage. Here, a prototype tool will be produced to provide a small production run. 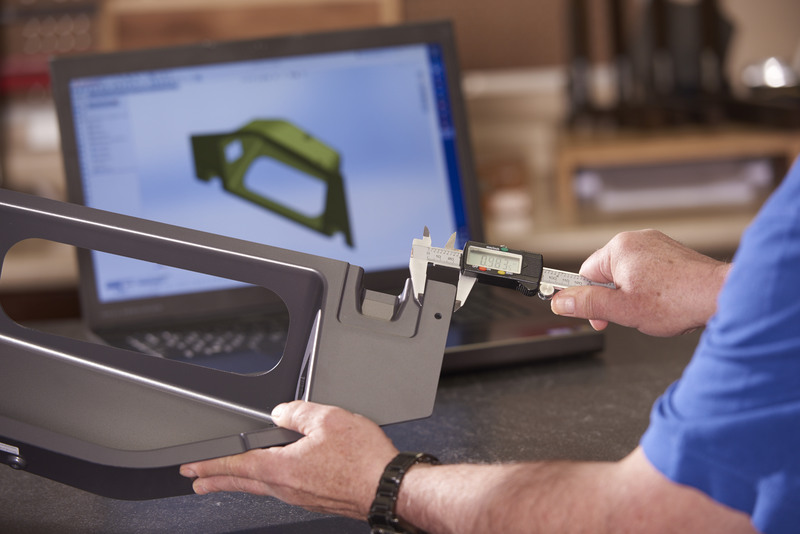 Quality checks are performed on the prototype parts by an inspection team who measures dimensions, part appearance and other specification requirements. 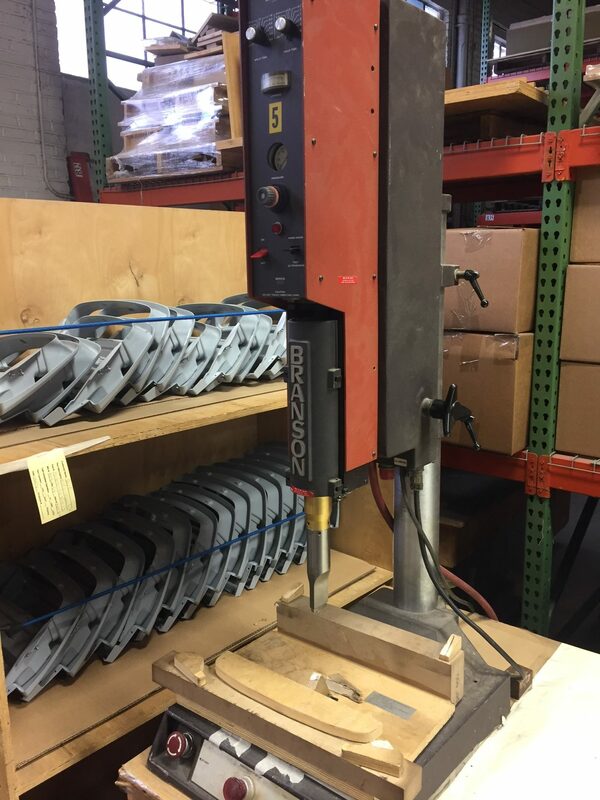 From this point, the prototype part will be sent to the customer for a “form & fit” inspection and then an approval is provided to complete the process. Quality is a part of our company’s culture and purpose. 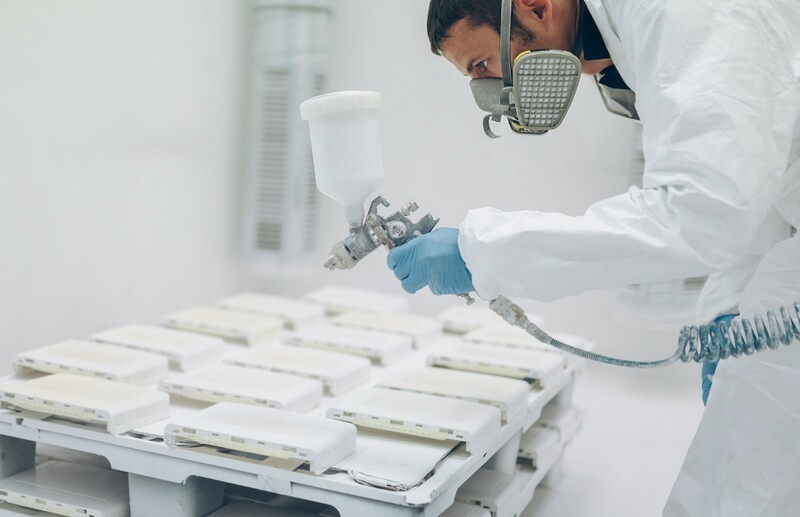 We’re ISO 9001:2008 and AS:9100 certified – and our staff is highly trained to look for manufacturing issues to ensure the highest level of quality. Employees are re-certified every three years on procedures, standards and requirements for process control. 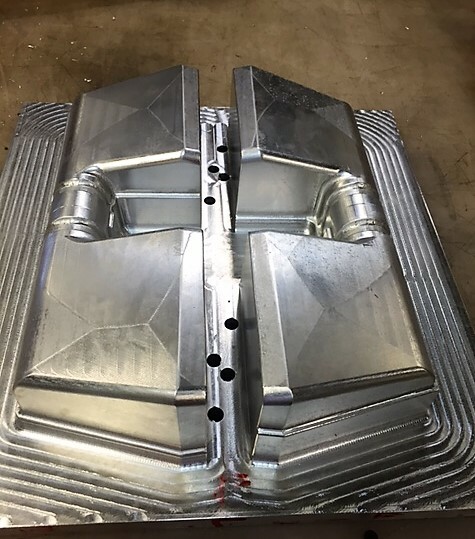 By partnering with our customers at the initial design phase, we’re able to offer our expertise in traditional vacuum forming and advanced pressure forming techniques. 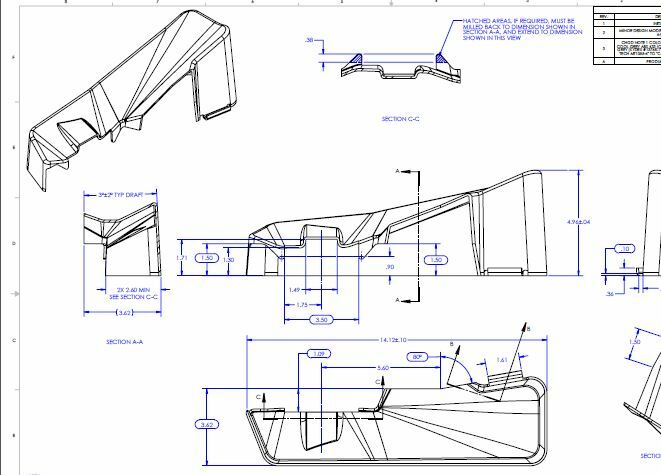 We work with customer designs in Solid Works and other 2D and 3D software to develop the optimum tool and CNC trim fixture design for manufacturability. 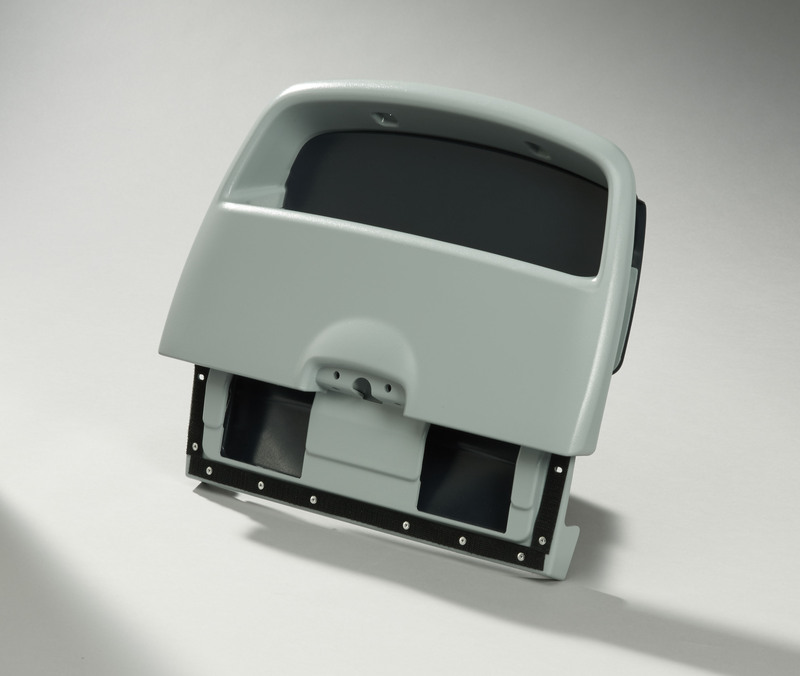 CW Thomas features multiple assembly functions to compliment the part production process. 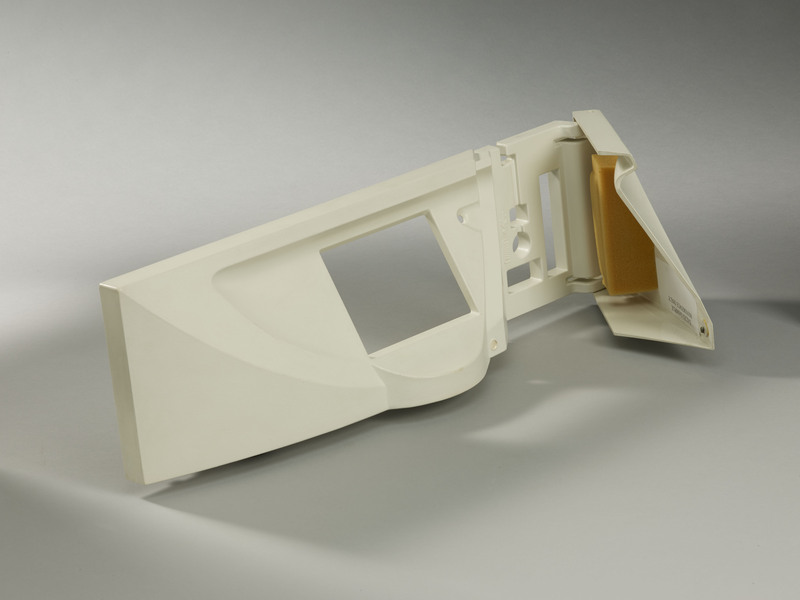 From applications such as assembling electronics into plastic assemblies to other value added assemblies where parts are formed then combined with additional parts to create a component. 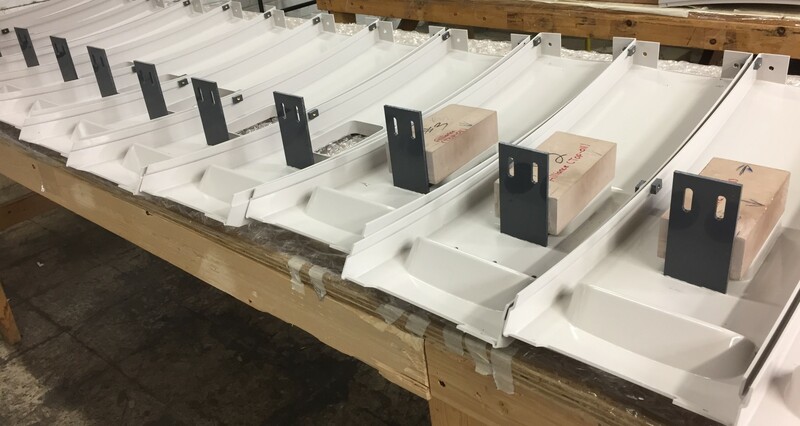 Within the assembly process, the CW Thomas Team is able to provide packaging solutions where parts are shipped in the customer’s packaging and pallets. 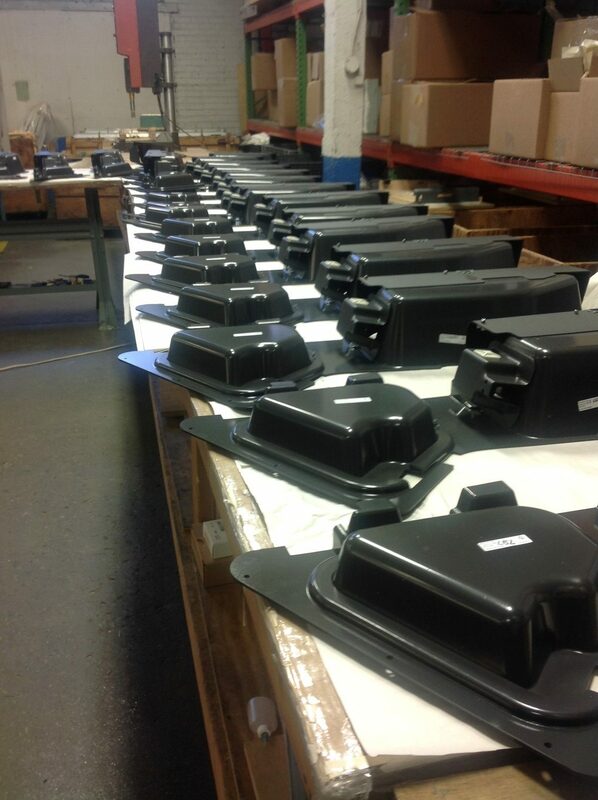 Custom assembly fixtures are developed to ensure accurate repeat placement of added components. 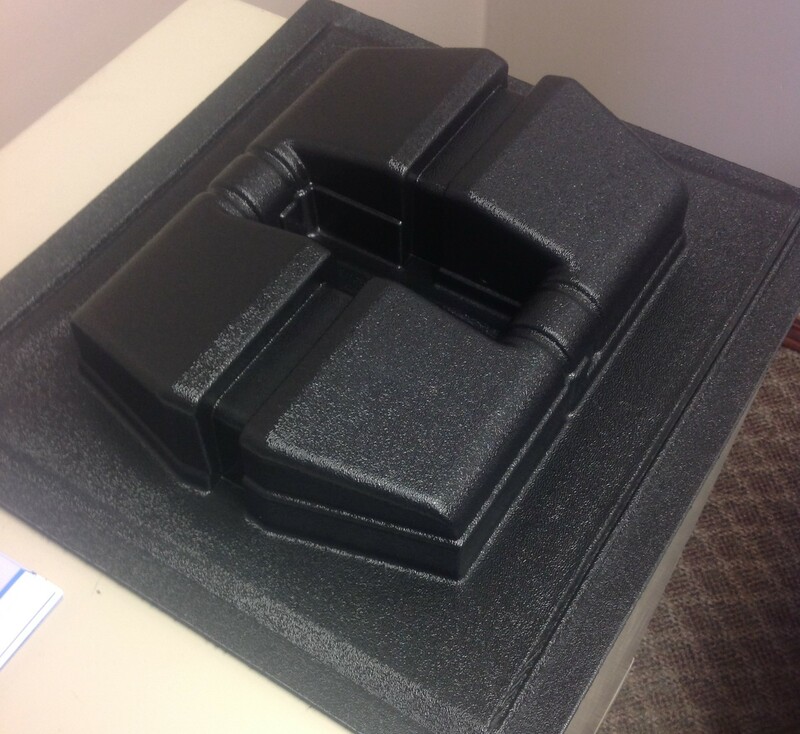 From our Dock to your Stock - Custom packaging solutions. We’re able to work with any packaging company and can manage the logistics from production to fulfillment so the final packaged products can go directly into the customer’s finished goods inventory. Part finishing per your specification. 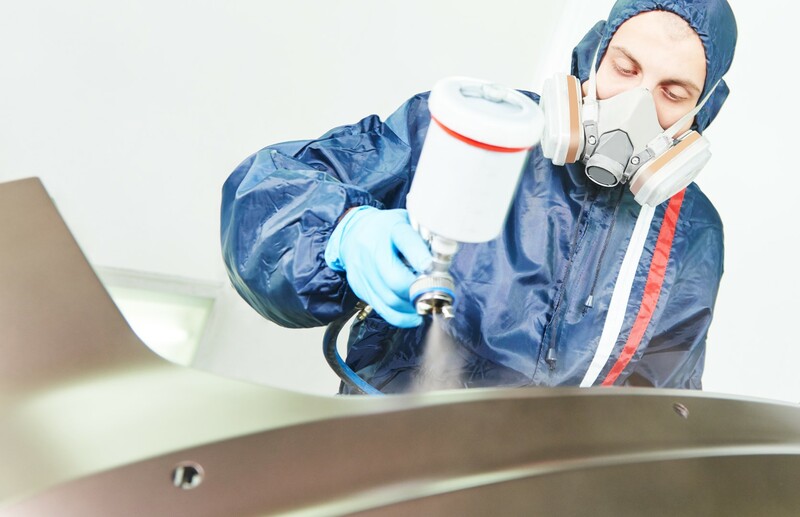 CW Thomas can provide paint parts with our local network of finishing suppliers from aesthetic top coat to RFI/EMI shielding. Custom Art and PrintingCW Thomas has a reliable group of local painters who specialize in the finishing of plastic parts. All are certified to meet our quality standards. From custom painting and texturing, to specialized art by screen printing, or pad stamping. 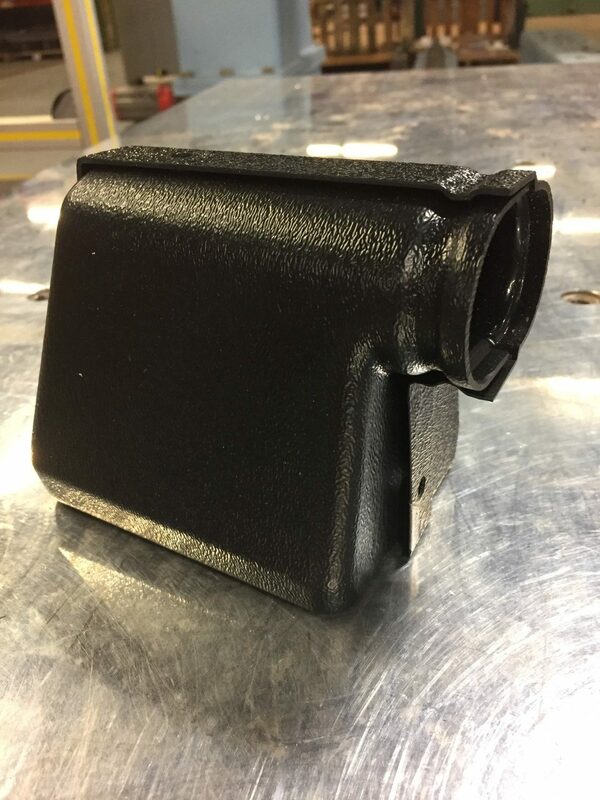 We can also deliver parts that have been RFI/EMI shielded. 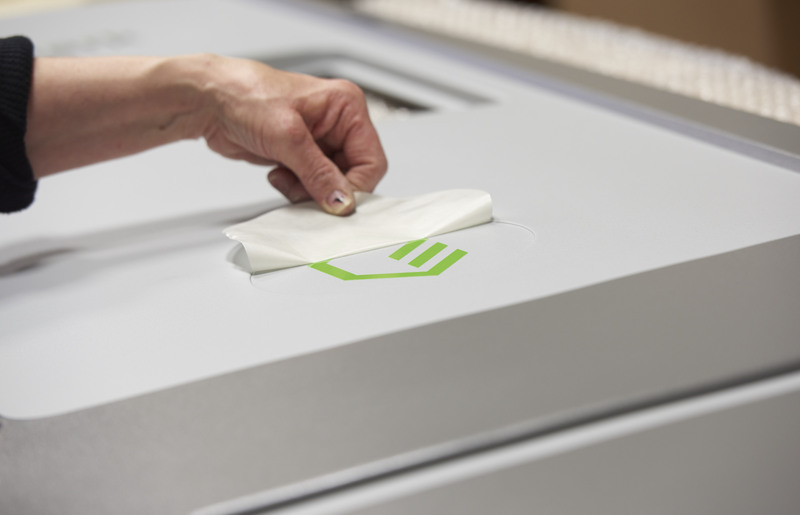 Our robust range of services – and our ability to understand every need, spec and requirement is what makes us a true leader in thermoforming.